ActivePosture® does it work? We often get this exact question. We have designed a customer satisfaction survey and asked 1.185 customers, that bought an AlignMed product between 2016 and 2017, what they experience when wearing the products. The survey is made up of 13 questions. Amongst others: If the user suffers from pain and/or tension, the frequency of use, choice of product, experience with the product and whether or not the user would recommend the products to others. Data collection The data has been collected via SurveyMonkey and all responses have been used in the survey to provide a valid and satisfactory survey. The customers have been invited to participate in the survey via a service E-mail. The data collection started on the 23rd of May 2017. This survey is made to support and verify the results found in a pilot-study on the effects of AlignMed products in people who suffer from chronic pain. This study is being done by a group of physiotherapist students as part of their bachelor project. 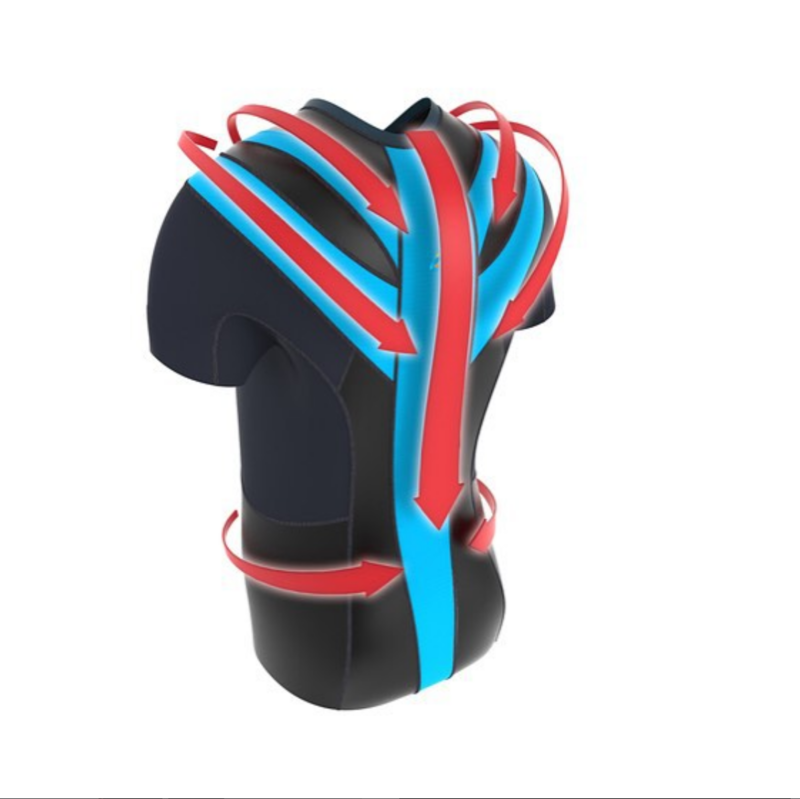 This survey is not to be considered as a scientific study, but useful reviews and feedback to ActivePosture, other potential customers and the manufacturer of our posture corrective clothing, AlignMed. This provides valuable feedback which makes it possible for us to continue to develop the products according to people's wishes, experiences and needs.